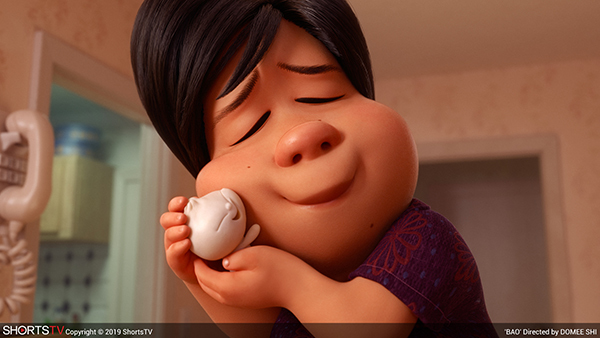 A Chinese mom suffering from empty nest syndrome gets another chance at motherhood when one of her dumplings springs to life as a lively, giggly dumpling boy. Mom excitedly welcomes this new bundle of joy into her life, but Dumpling starts growing up fast. The ups and downs of the parent-child relationship are experienced through the colourful, rich, and tasty lens of the Chinese immigrant community in Canada. Nominated for an Academy Award in 2019 for Best Animated Short.